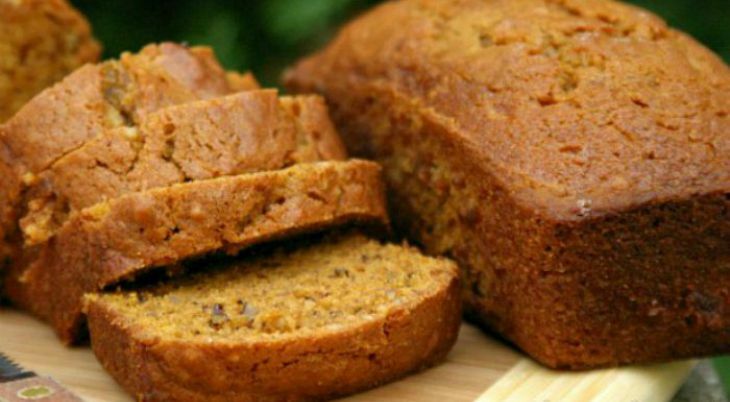 There is something about whipping up a loaf of Pumpkin Bread that gets the Fall season started. 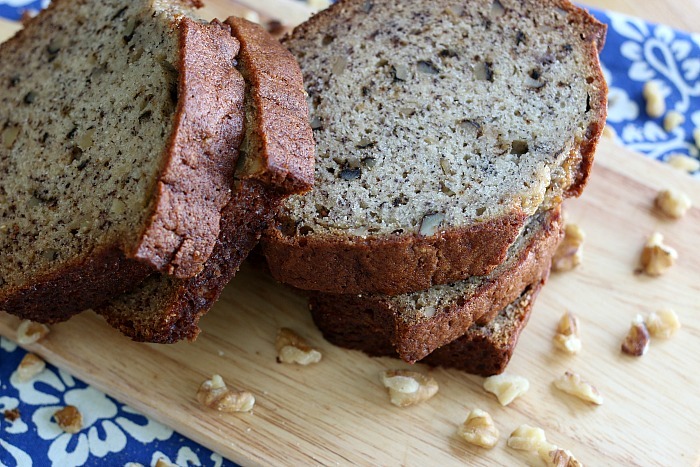 Or how about a loaf of Apple Cider Bread or my favorite – Zucchini Bread. I’ve pulled together 8 delicious Fall Bread Recipes for you to enjoy! Oh Fall! How we love you! The Fall Baking is at it’s best right now. Pumpkin – Apples – Cranberries – Caramel – Nuts and more! 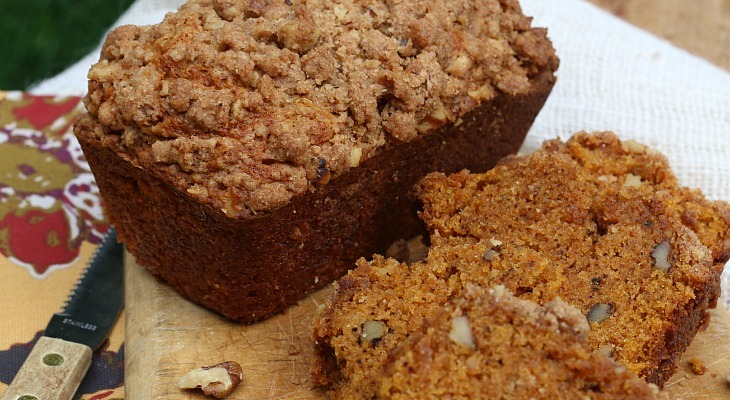 And this Pumpkin Bread with Streusel Topping is a must bake! 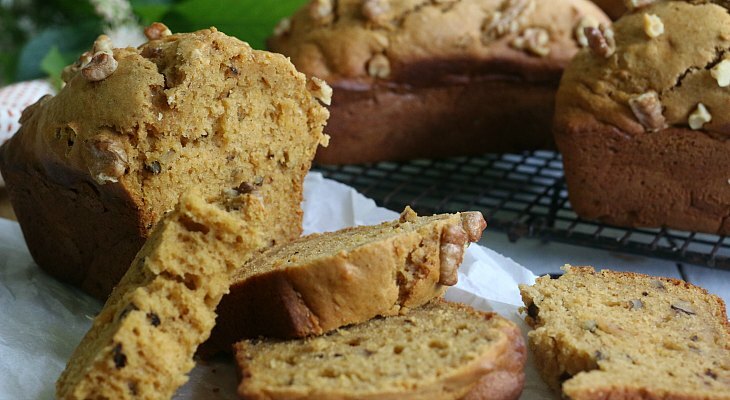 This Sweet Potato Bread Recipe is packed with good for you ingredients. 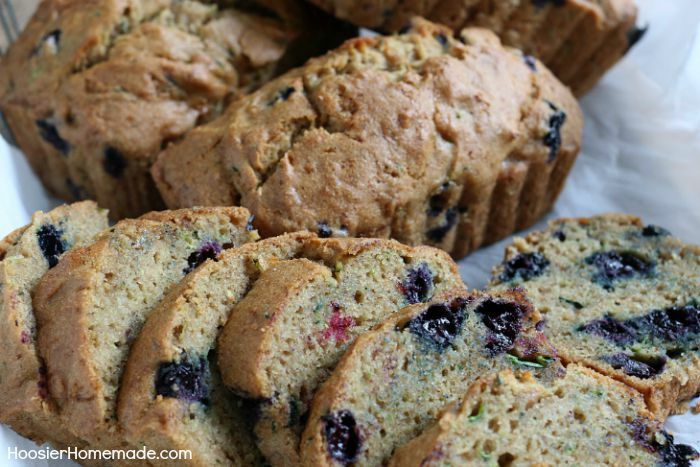 The moist, delicious quick bread recipe is easy to make too. 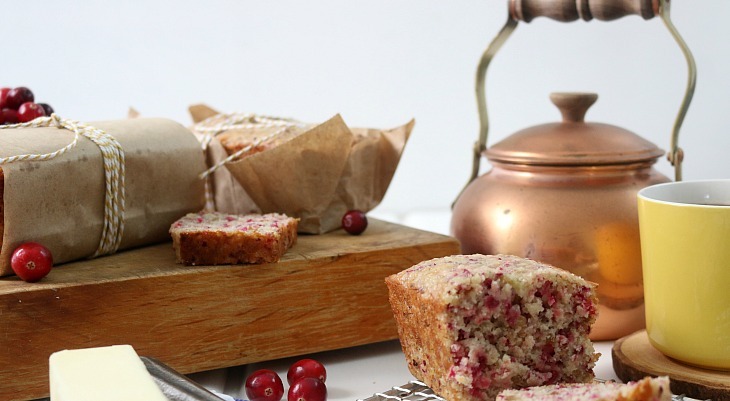 Serve for breakfast, snack or even give as gifts.